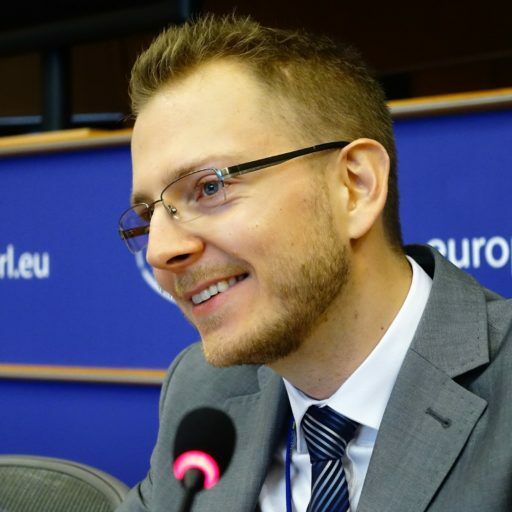 Martin Mycielski ist Korrespondent der polnischen Tageszeitung Gazeta Wyborcza in Brüssel und ehemaliger außenpolitischer Referent des Komitees für die Verteidigung der Demokratie (KOD). Er ist spezialisiert auf die Bekämpfung von Desinformation und arbeitet für das EU DisinfoLab in Brüssel. This text was published in social media in January 2017 in a series of improvised, spontaneous tweets, which reached 3 million views within one month. Their common element was their trademark signature, “- With love, your Eastern European friends”, and the accompanying hashtag #LearnFromEurope. Excerpts and summaries were published by various on-line media, but this is the first time it is published as a whole.